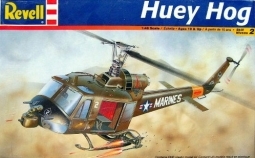 The aircraft that most symbolized the Vietnam War was the Huey. 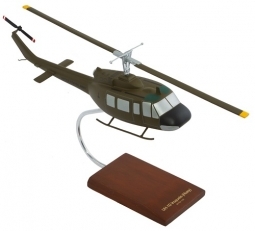 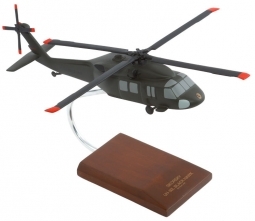 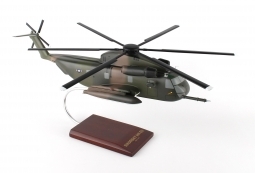 From general support, MEDEVAC, gunship, air assault, cargo transport, search and rescue, electronic warfare, and later, ground attack, the Huey was the workhorse that served many roles, making it the most recognizable helicopter in the world. 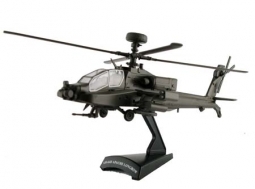 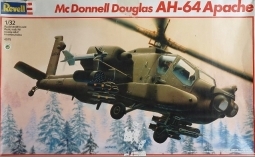 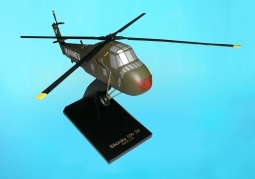 More than 16,000 Hueys were produced worldwide, of which about 7,000 played a role in Vietnam.